DBAs (short for ‘Doing Business As’) and trade names allow a company or sole proprietor to operate their business under a different name. DBAs and trade names are most commonly used for sole proprietors, allowing an individual to operate their business under a business name, rather than their personal name. The same reason that a sole proprietor would want to do this is why a business might want to do this. 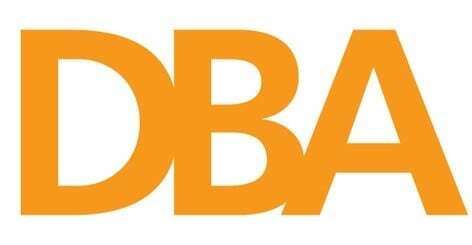 A DBA allows a business to operate under a different name or form different brands or products, each with unique names, that operate under the same parent company.